I have seen cleome white but what about other colors? Are they available else where? 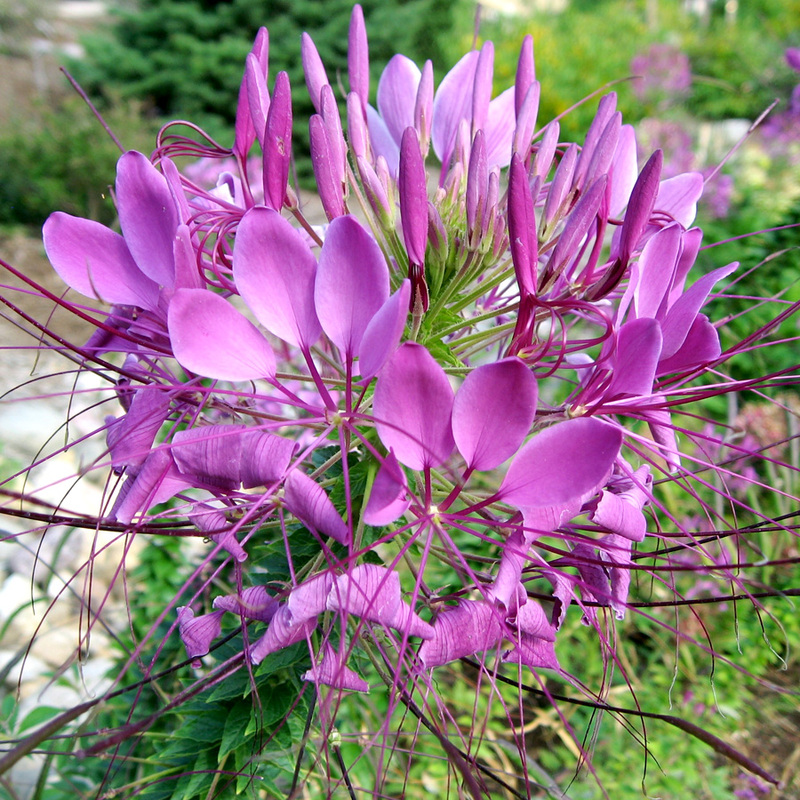 Re: Is Cleome available other than white? Great, waiting for the flowers pics.